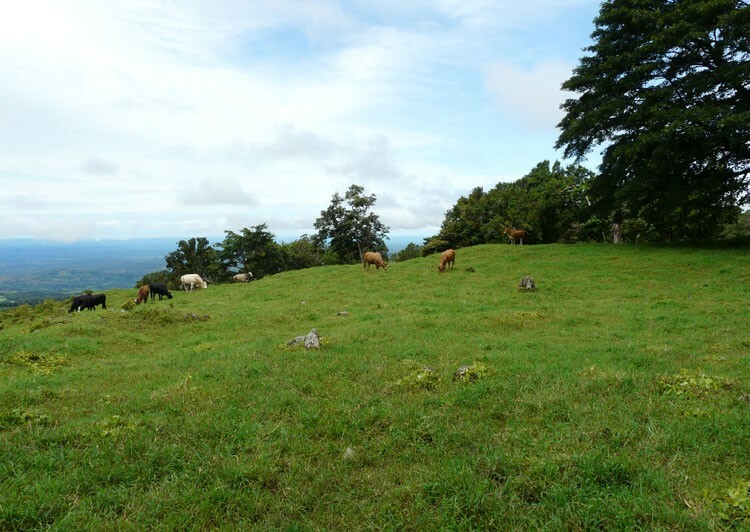 This giant farm of 178 hectares, almost 440 acres, is located in the Volcan area of Panama with great views. It has streams, 3 natural hot springs and a river passing right through the property. Perfect for someone who would enjoy a nice high quality home on a property with super views, privacy and lots of room for animals and farming. 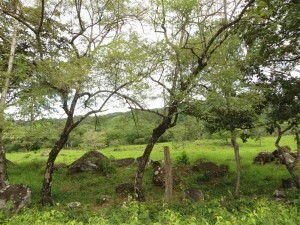 This land for sale is ideal for farming, cattle, development or a large ranch estate property. 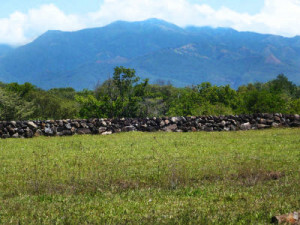 In Potrerillos Arriba, is this large view property in a rural area with water and electricity available on site. 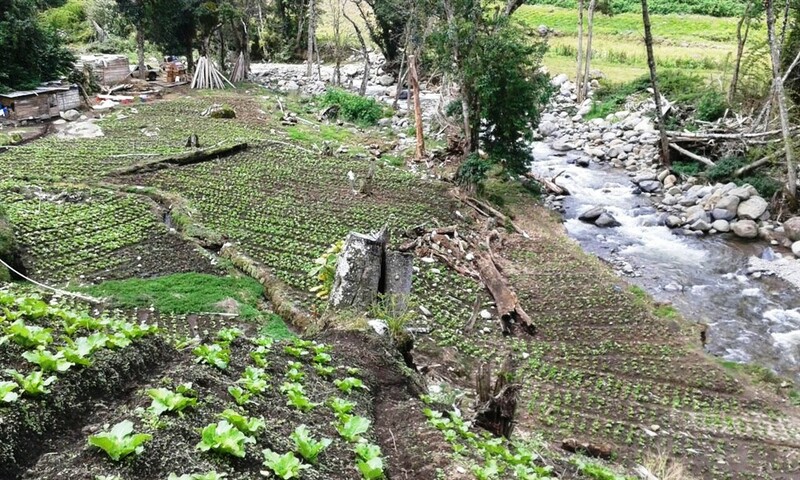 Actually, since the property is currently farmed producing vegetables, ample water is already there. 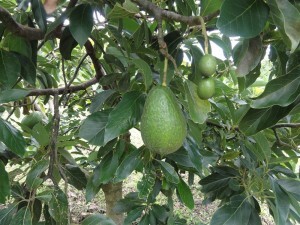 Large Avocado Farm in Palmira, Boquete - Great Opportunity! 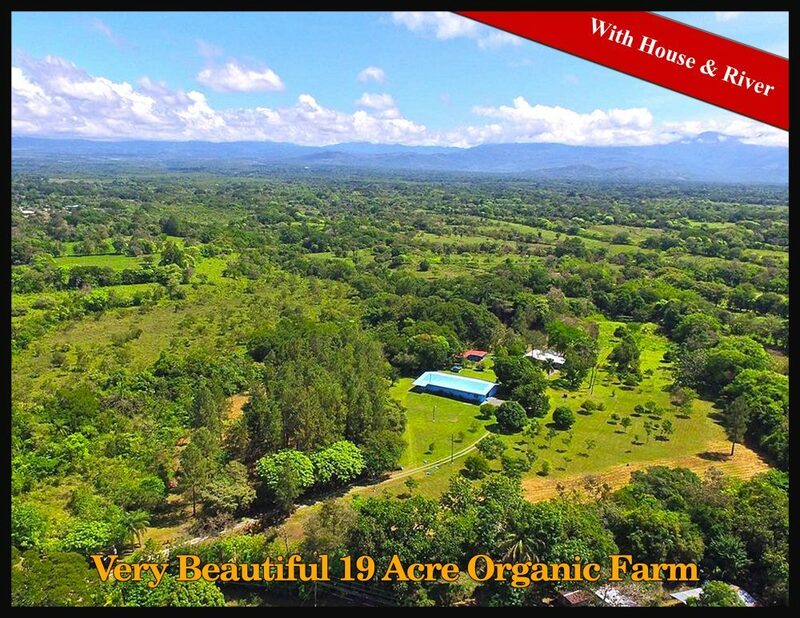 Seeking a highly productive farm in the Chiriqui highlands convenient to a thriving town with a vigorous crop and significant land appreciation potential? This is it. This is a truly great property and outstanding opportunity. 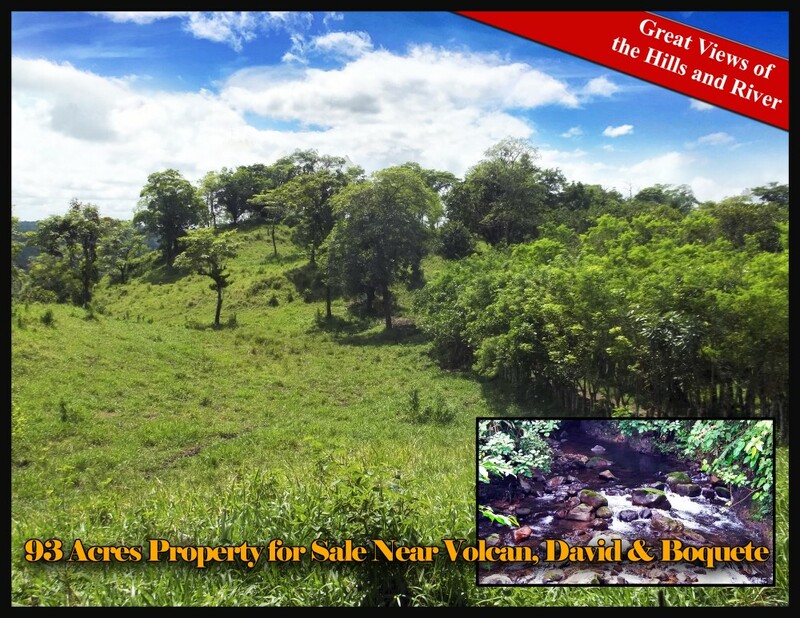 22.6 acres already divided into 6 incredible adjacent properties with forests and streams. This impressive property is half beautifully forest that evoke visions of Middle Earth. The property has small streams and the feeling there is one of being far from it all, nestled in natural beauty. The 10 acres in the front of the property is mostly clear with extended paved road frontage and intense views all the way to the Pacific…less than 4 miles from downtown. 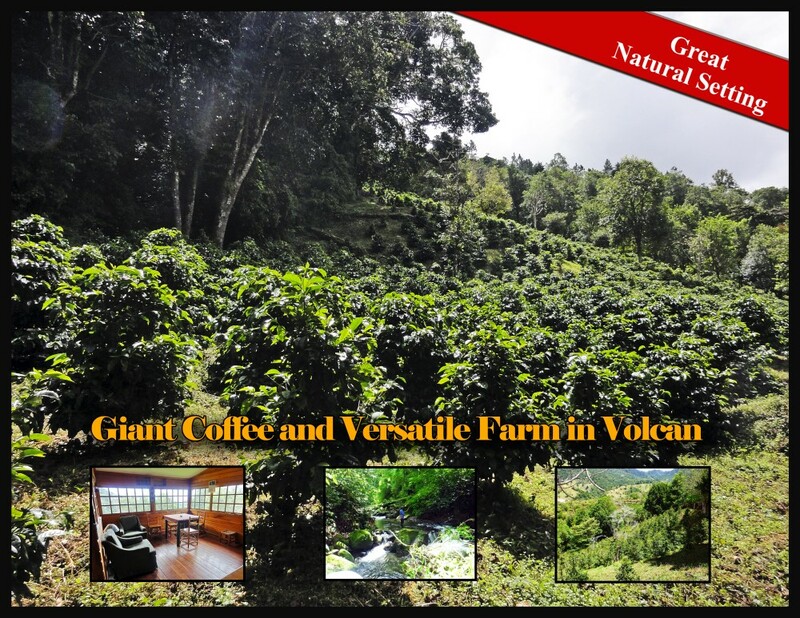 High up on the Volcancito / El Salto loop road is a magnificent coffee farm with wonderful views. The site is beautiful with cool weather every day. Enjoy this nice farm property and house with a well and nice land. 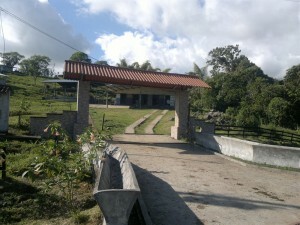 This is an enormous dairy farm property in a great location near Volcan, Panama. 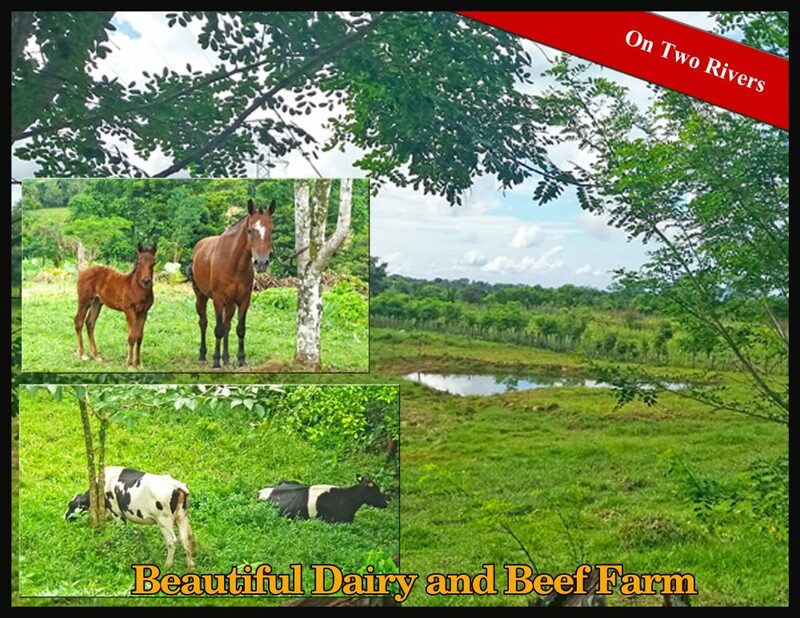 This is a beautiful farm that already has six separately titled properties located just one kilometer off of the new four lane highway with easy access and only 20 minutes from Boquete or David. 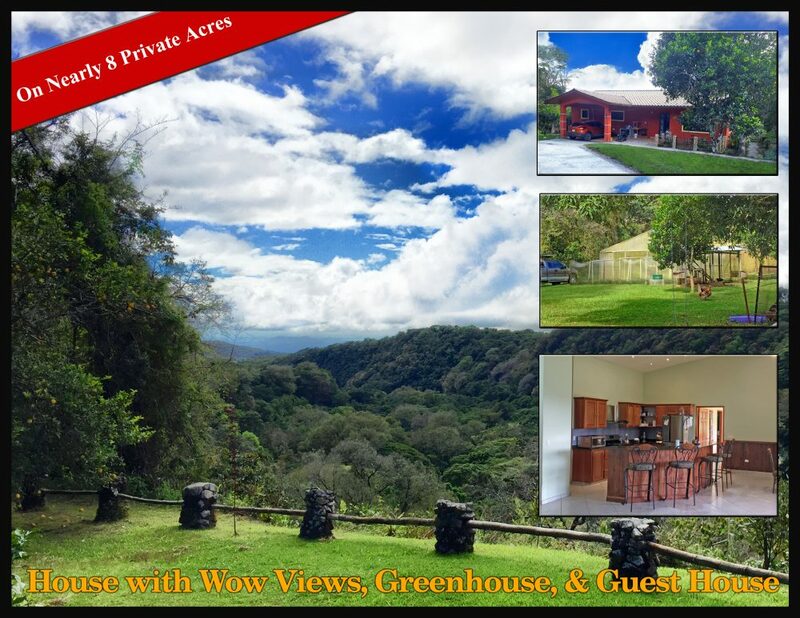 This amazing property is located in one of the most beautiful areas in the Chiriqui Province 12 miles away from downtown Volcan. 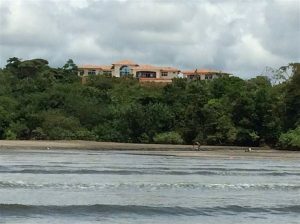 This very special property is located next to the park ranger national park entrance to the National Park in Boquete. 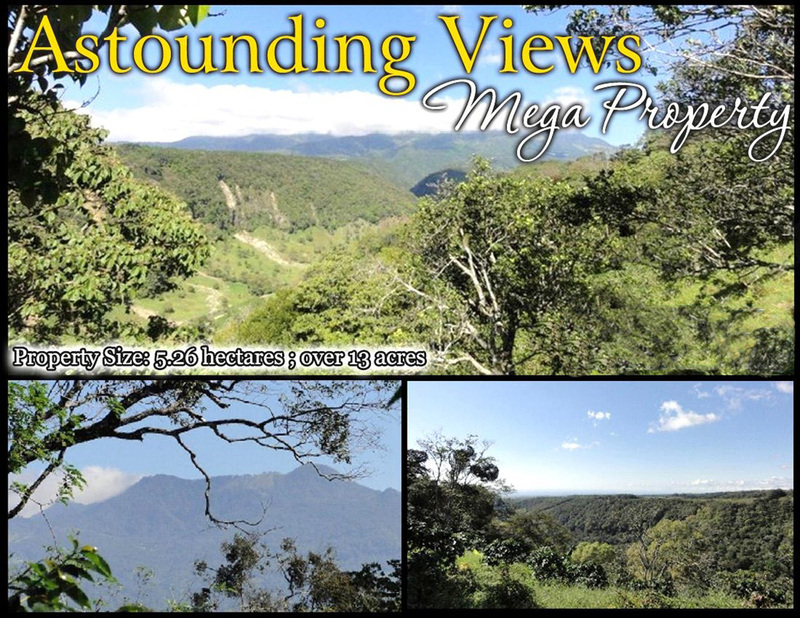 With views all the way up to the ocean, the canyon, Alto Boquete and surrounding mountains, and extensive acreage, this property makes for a excellent home site, or perhaps a mountain Hacienda. 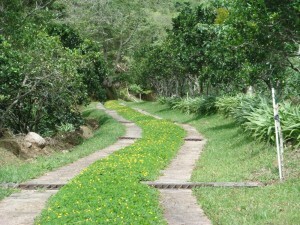 The property enjoys a gentle and invigorating breeze and has a little stream running through it. 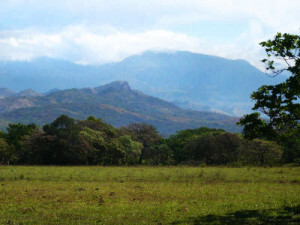 Land in Cerro Punta can be hard to come by. 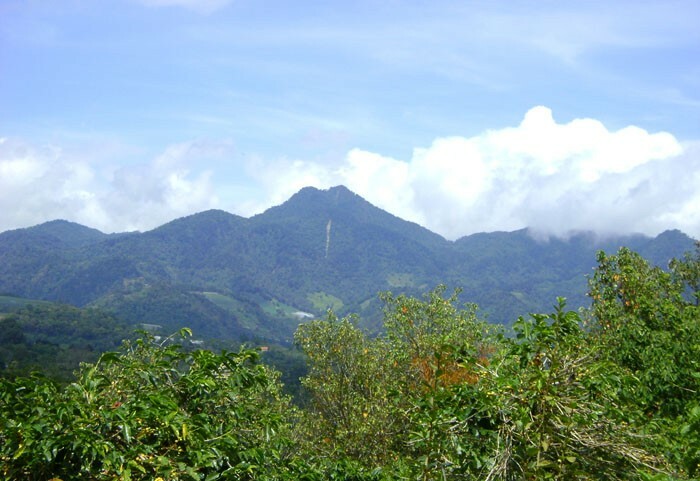 This is 4 hectares, nearly 10 acres of land for sale in Las Nubes. 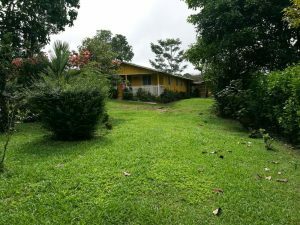 Located near Caldera (about 12 miles before Boquete, and about 20 miles from David), is this six hectares (almost 15 acres) heavenly ranch property. The area is slightly warmer, with less wind and rain, than the mountains but cooler than the lowlands. 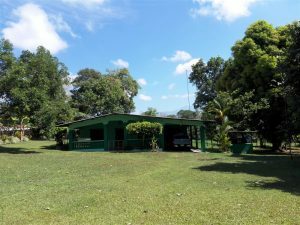 The beautiful ranch is mainly flat, with approximately 230 meters (750 feet) of river frontage and park-like areas along the Rio Papayal. 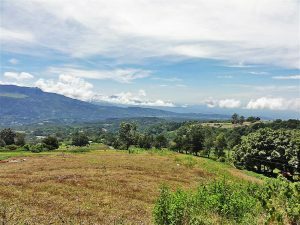 This property is large, with nice, relatively flat topography, a stream, views to Volcan Baru, and a ranch house with fixer upper potential. 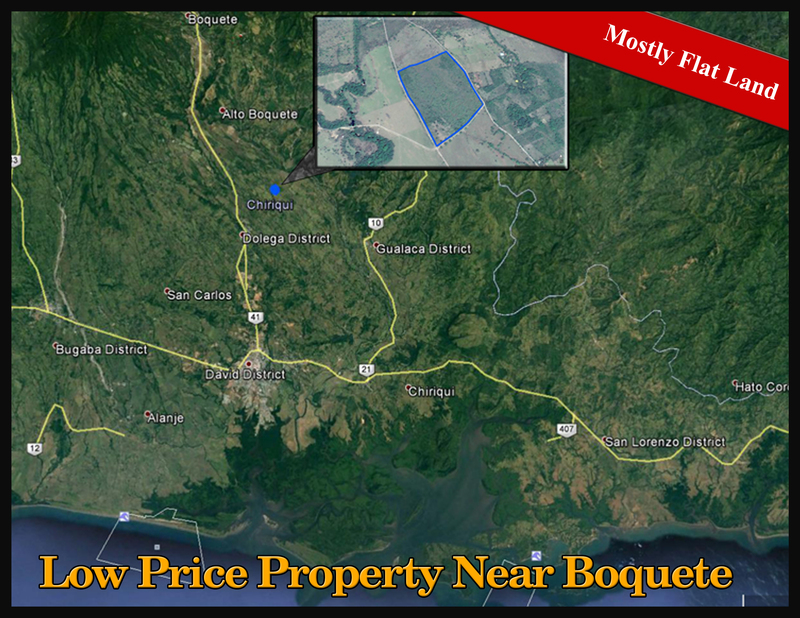 Located near the Caldera area of Boquete (about 12 miles from Boquete's downtown, and about 20 miles from David), is this six hectares (almost 15 acres) property for sale. 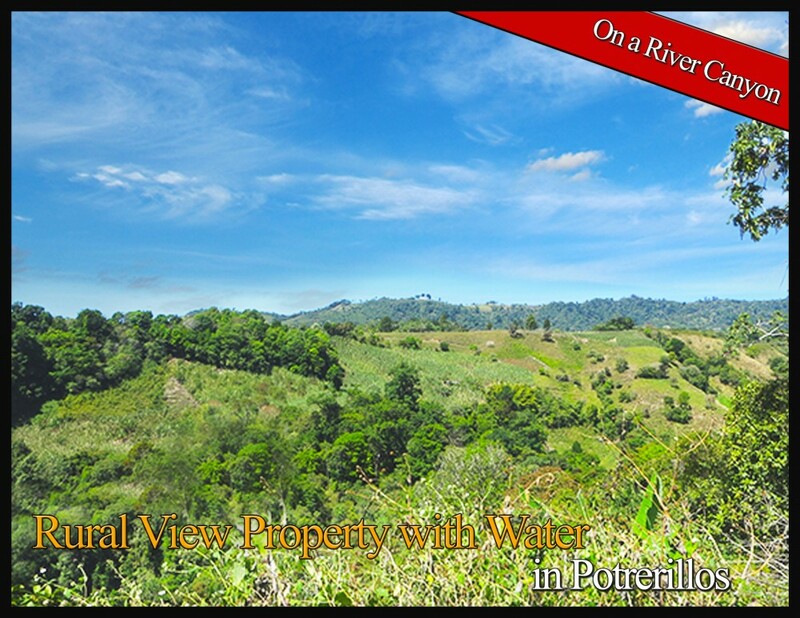 In Palmira, hidden down a short distance of good unpaved road is an astounding canyon front 13 acres. The property has incredible views of Baru, a deep canyon with a beautiful river, the city lights of David, Alto Boquete and Los Molinos. Most of the property is flat and long with a very extensive road frontage. 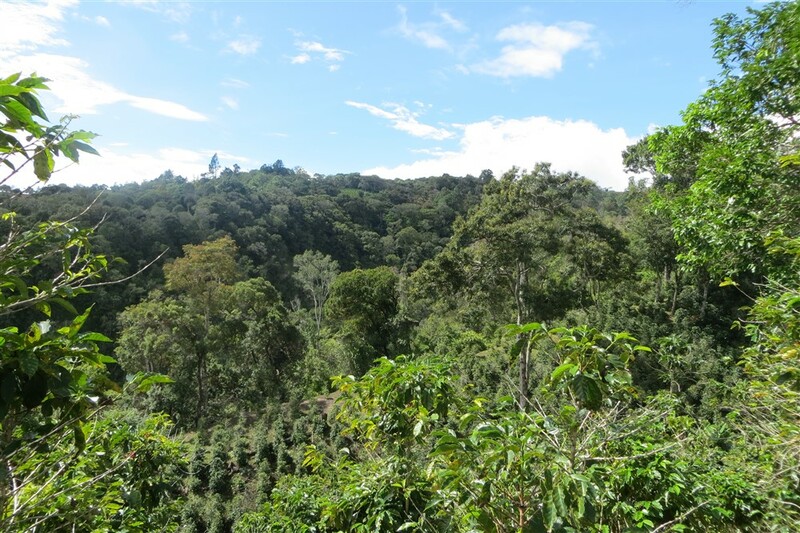 Lots of coffee, fruit trees (including bananas and oranges) and tall pine trees; even a few coconut palms. Willing to divide to 1 hectare or choose your size. 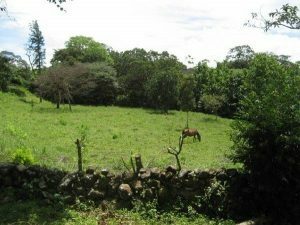 This 25 acre property for sale is right next to a solar-powered house also for sale in Caldera, Boquete. This huge parcel of an operating dairy and beef farm is currently used for cattle grazing. This is truly beautiful Panama farm land with a nice house and cool weather living. 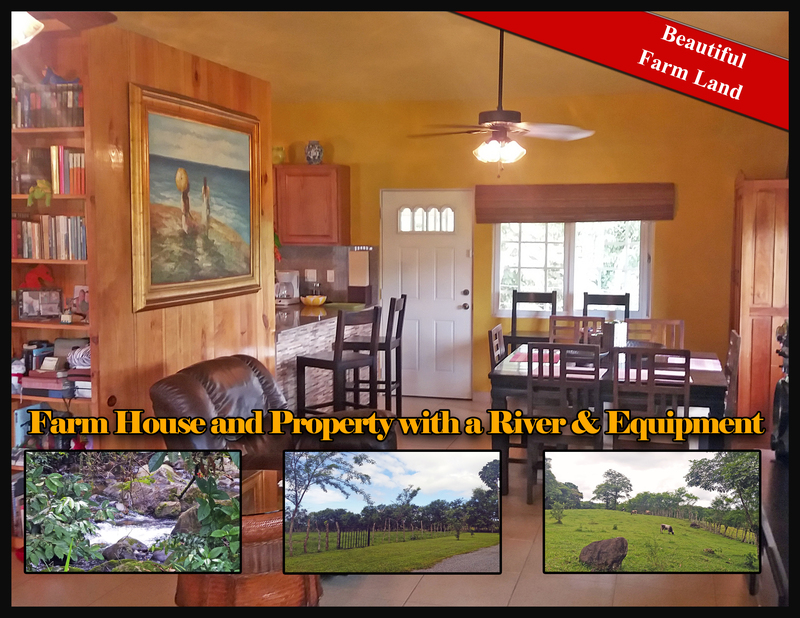 This is a dairy farm property for sale bordered by a river along with a house, equipment and more.